The hardest part of working with dogs and loving them so much is losing them. This page is dedicated to all the dogs that have deeply effected K9 Lifeline’s staff and the direction our lives have taken. They will forever be a part of us and influence how we work with dogs and people everyday. Thanks so much for everything you have done for us, you will always be missed, but we know you are watching over us everyday from the Rainbow Bridge. 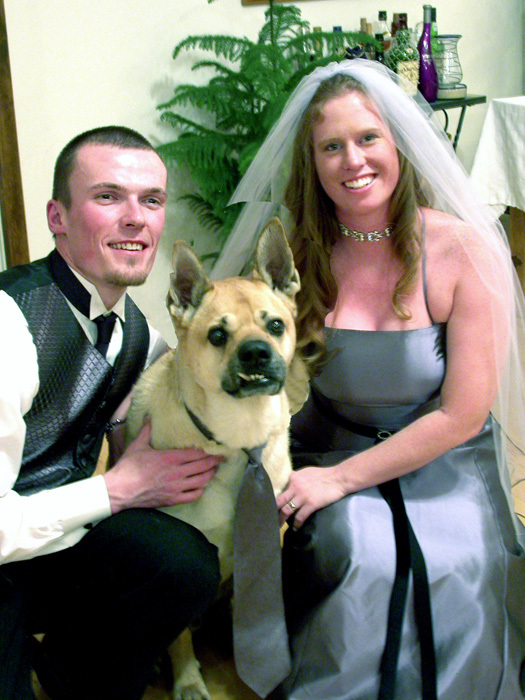 Sammy was Heather’s amazing Pit Bull that passed away on August 8, 2011. 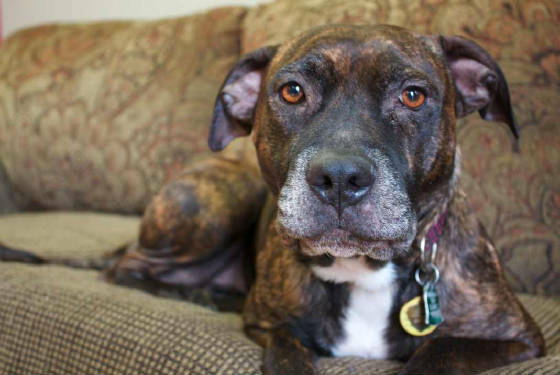 She was adopted out by Heather and then returned 3 years later. Heather could not have been happier that she was returned. Sammy was the resident ‘Fun Police’. She kept puppies and out of control dogs in line with her calm, assertive nature. Sammy literally helped to rehab and re-socialize thousands of dogs in her time with Heather. Her ability to calm aggressive dogs was unmatched by any. She loved children and was always willing to lay down for a belly rub, making her an amazing advocate for her breed. Sammy was a great teacher and affected many peoples and dogs lives greatly. She was loved by many and is greatly missed! 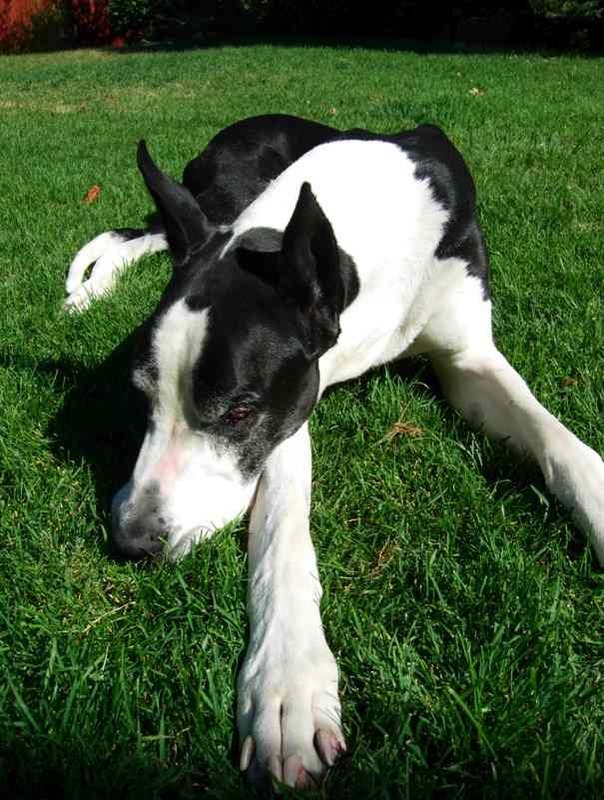 Ray, our blind Great Dane passed away in Feb. 2010. Born blind, he taught us that even with a disability, he only wanted to be treated like the rest of the pack. He never let us feel sorry for him and gave us the chance to understand dogs with disabilities on an entirely different level. Since having him, we have worked with many clients with deaf and blind dogs and taught them everything Ray was able to teach us. 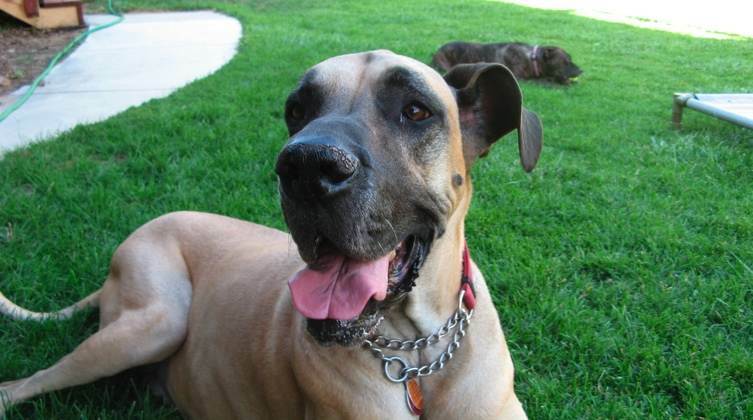 His goofy ways and Dane smile are missed everyday, but we thank him for being just what he was, an amazing dog. Captain, A great friend and loyal “momma’s boy”. Passed at age 7 on June 25th, 2008. We love him and thank him for being such a BIG, pun intended, part of our lives. 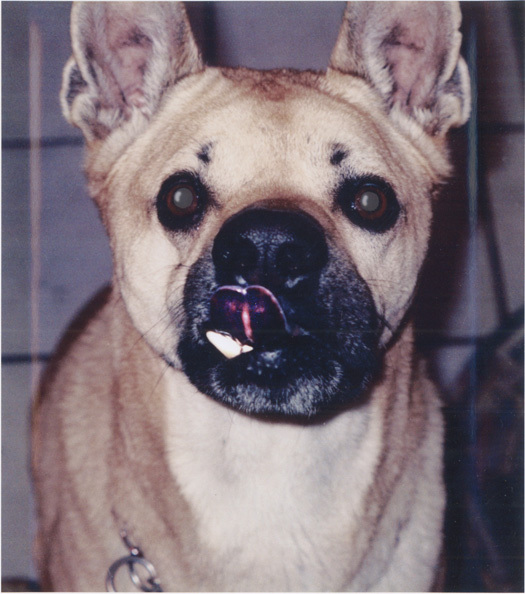 Arthur, adopted at 2 and passed away at 8 years old on March 25, 2007. He was greatly loved and an amazing dog, he is missed every day. Dedicated to the Memory of Beast. He will always be my “Best Man”. Sign up now for the latest updates and fun facts about your K9 companion!